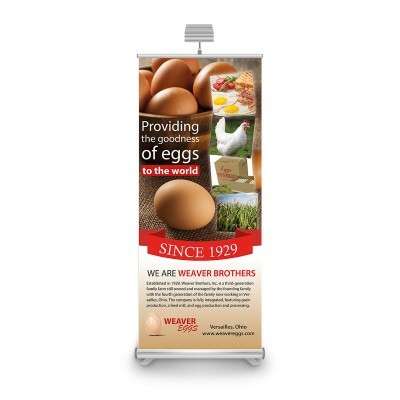 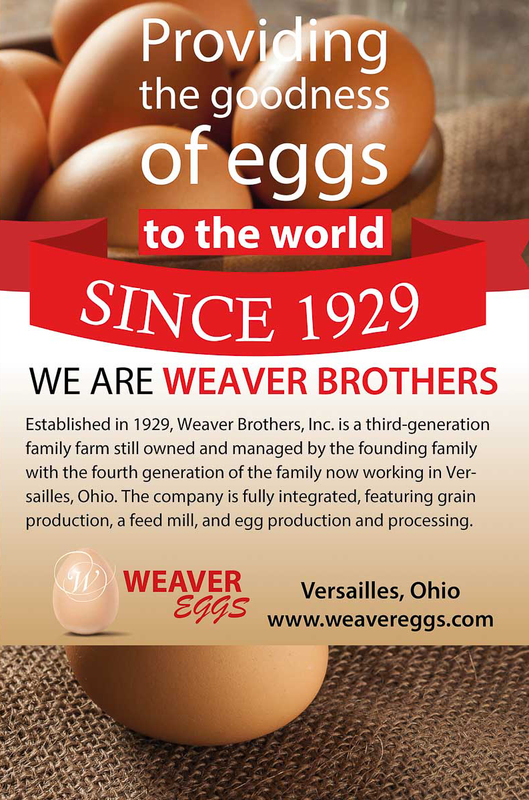 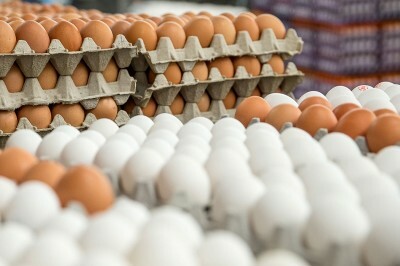 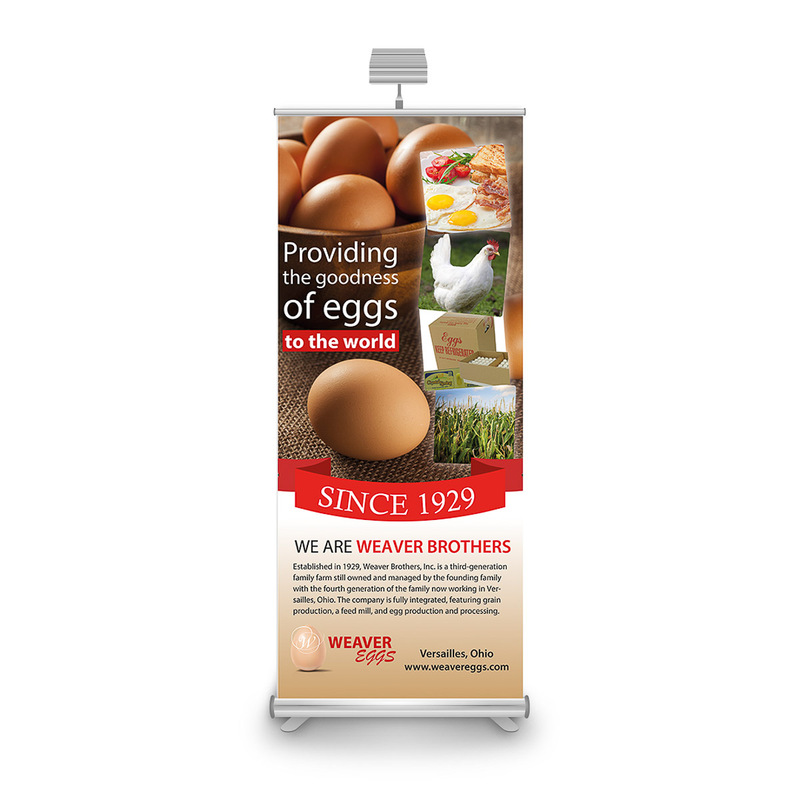 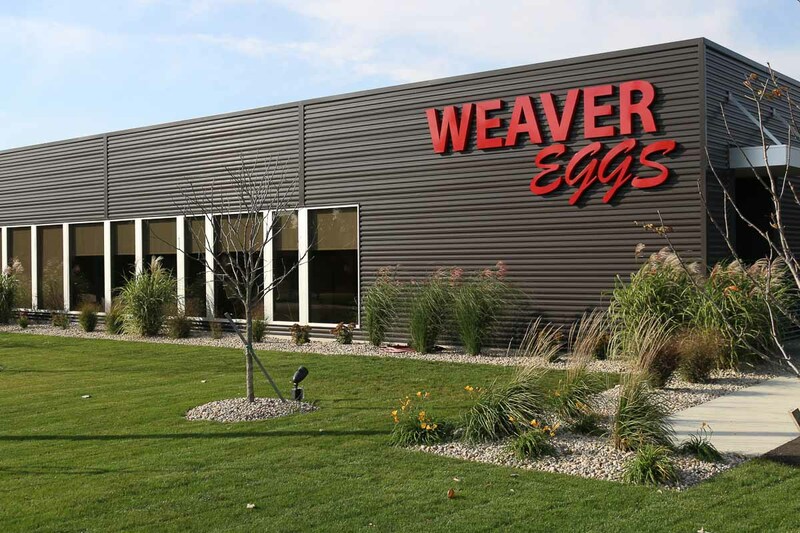 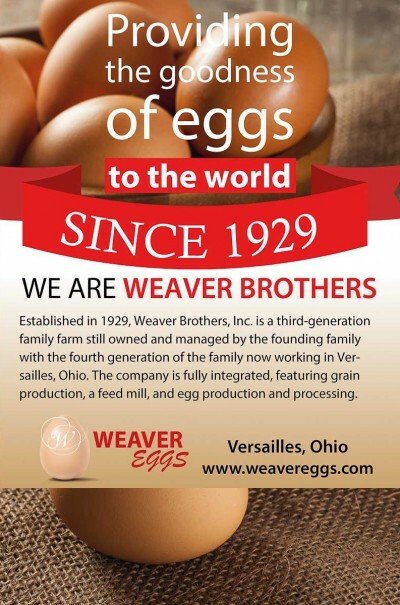 Weaver Brothers is a fourth generation farm and one of the top egg producing companies in the world. 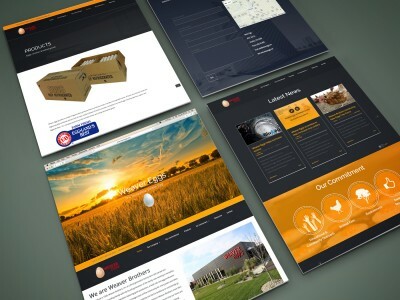 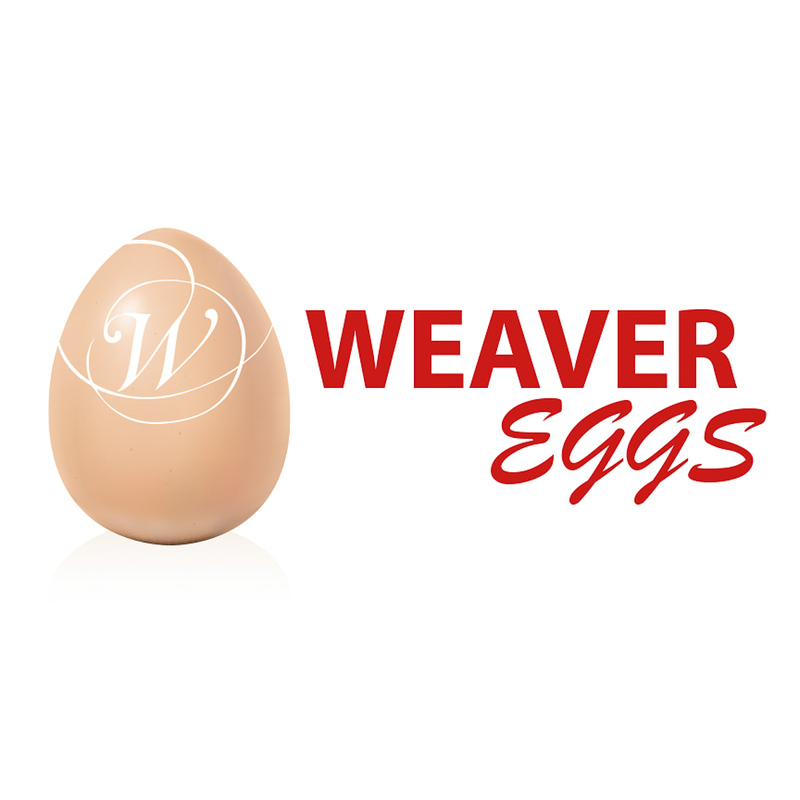 The Weaver Eggs website showcases company leadership and capabilities and provides a great user experience. 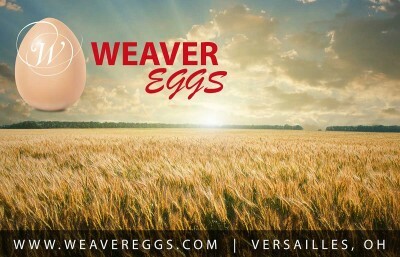 A modern agricultural design throughout the Weaver branding keeps the brand identity balanced.